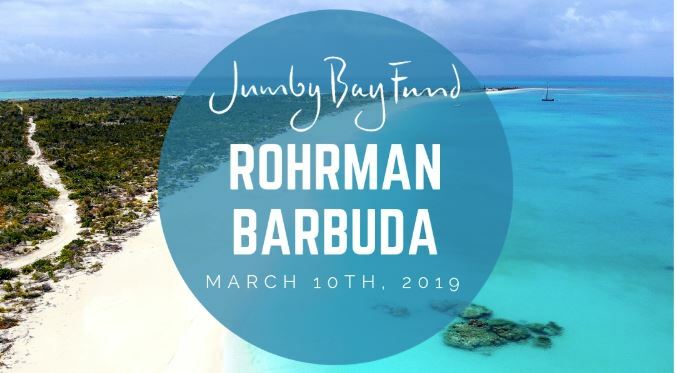 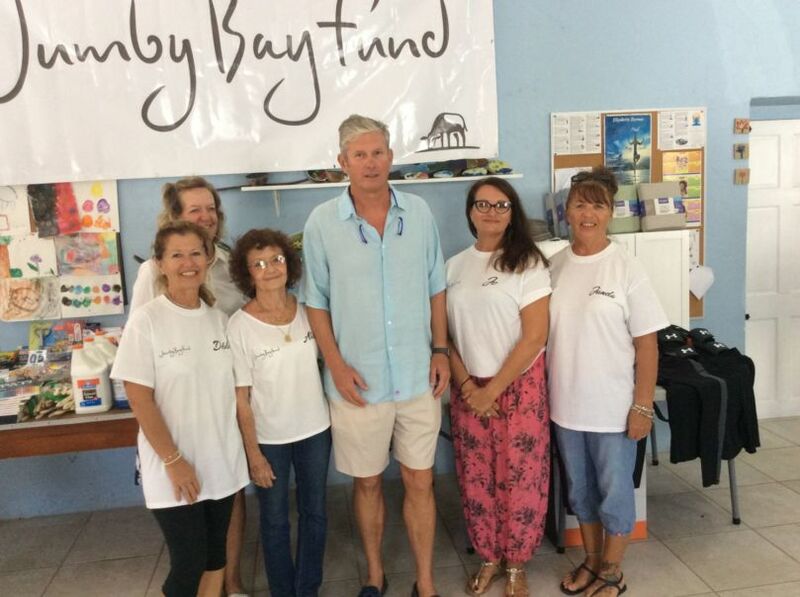 The Jumby Bay Fund is pleased to be a Platinum sponsor for the Rohrman Triathlon which will be held on the 18th of February, 2018. 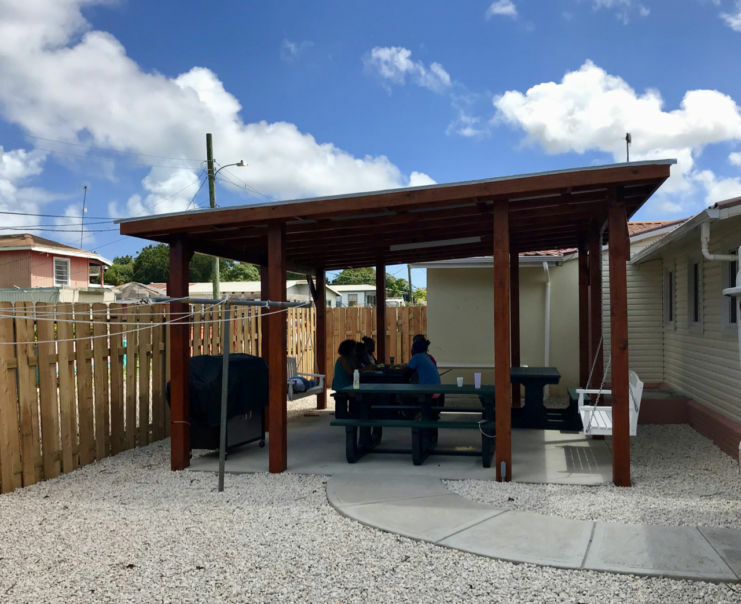 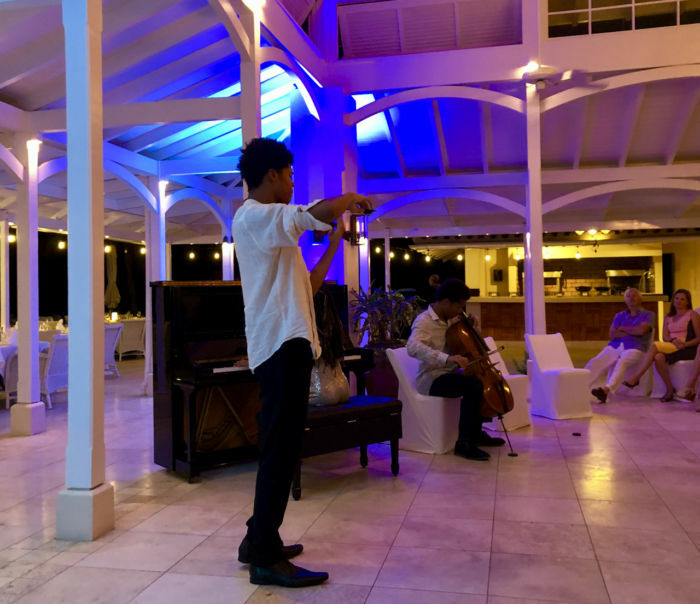 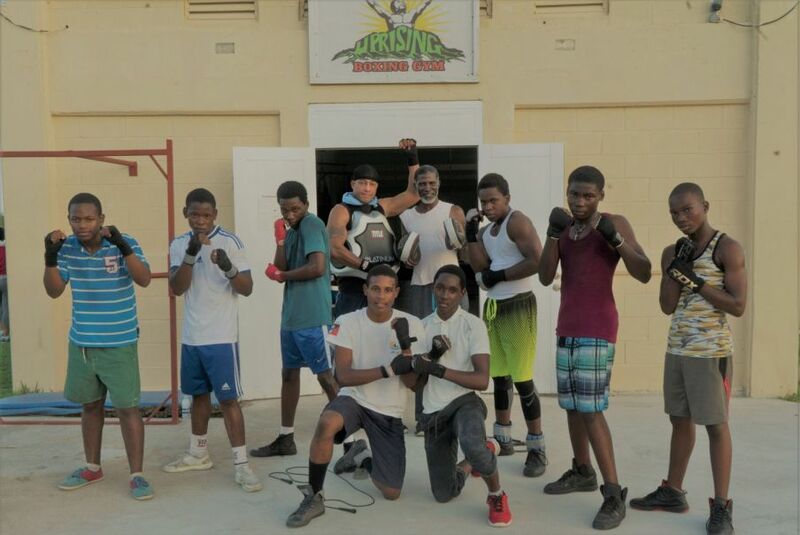 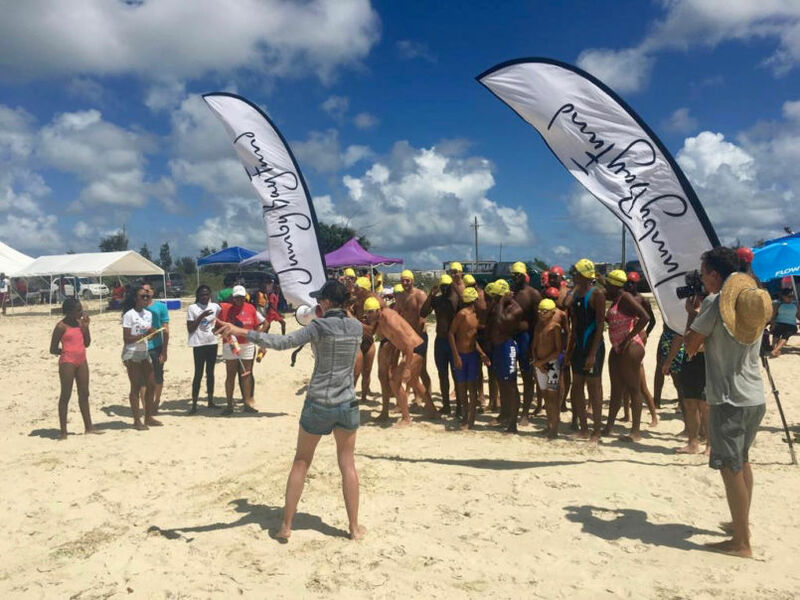 The sporting event is held in memory of the late Jonathan Rohr, a student and athlete of the American University of Antigua. 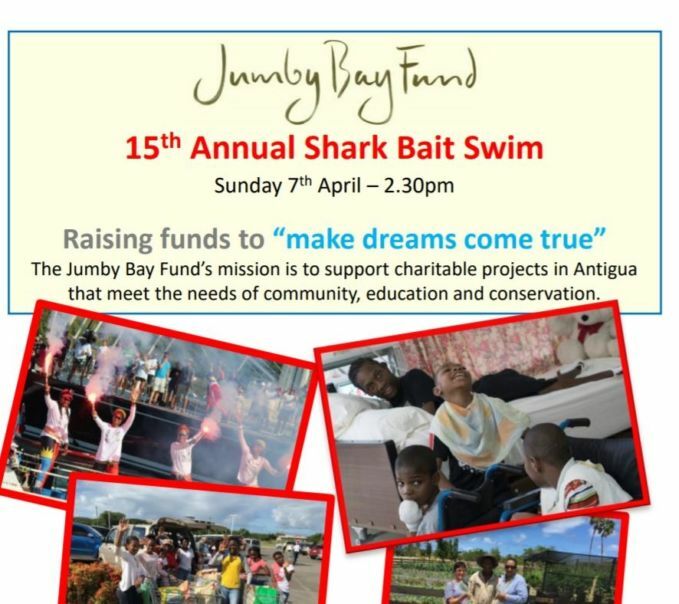 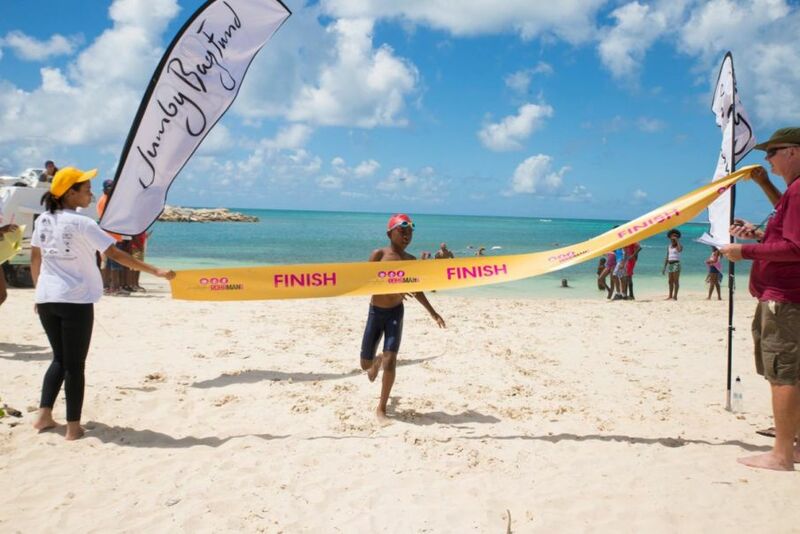 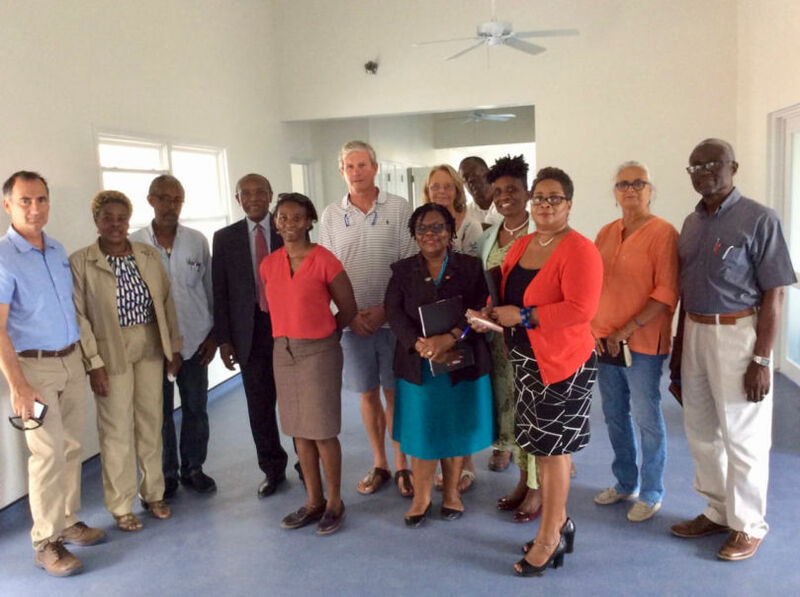 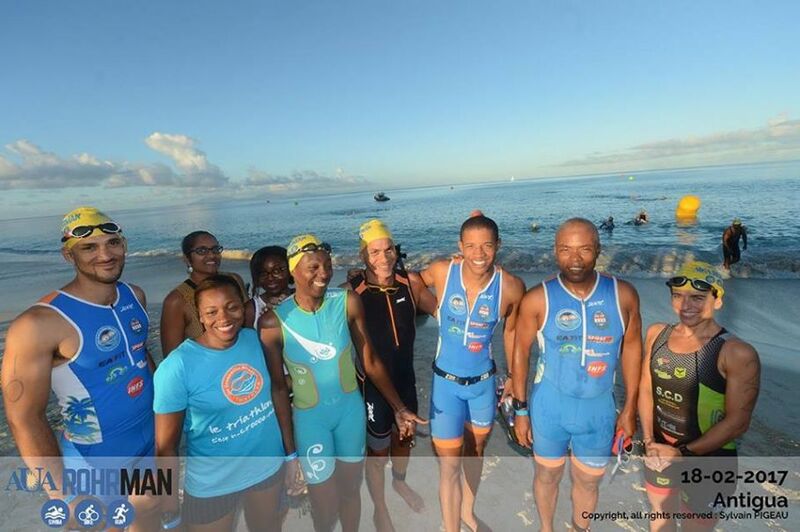 The event brings together top athletes from Antigua and the world to compete in a combined race including a 1.5 km Swim, 40 km Bike ride, and 10 km Run, all in the spirit of competition and community wellness.